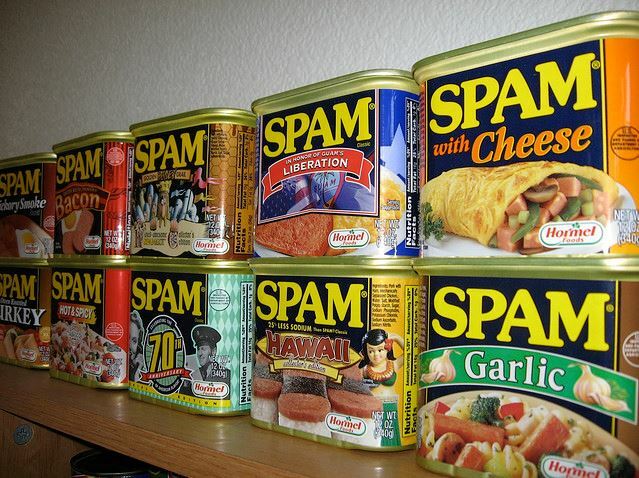 Everyone receives a different and personal variety of spam which is unique to their particular inbox. That means that SpamAssassin can’t catch everything 100% of the time on its own. In the event that you receive large amounts of spam, sometimes the usual rules that SpamAssassin applies during the process of scoring the email doesn’t always work as well as you would like it to. You can train SpamAssassin to become better at recognizing spam that is unique to your particular situation. This entry was posted in Business Class Email, Fight Spam with SpamAssassin, Spam Prevention and tagged cPanel, mail, spam, SpamAssassin, Training on August 8, 2015 by Andrew Gladio.